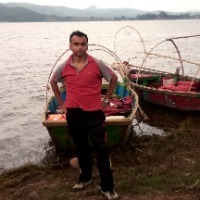 Abhimanyu Bishnu would like you to review his/her blog. My blog, which I have built up since 2014, covers travel , photography, experiences,current events. I capture everyday events and try to present them in an innovative way. My blog URL is: https://worldbeneaththefeet.com I would greatly appreciate a review of my blog. Thanks ! !